Mentoring Academy in a Digital Era Powered by The GCIndex is a unique development programme enabling the talented senior executives and business leaders to develop their mentoring skills, to leave a legacy by investing their time, dedication and talent to develop the future leaders in their organizations, in their country or region. 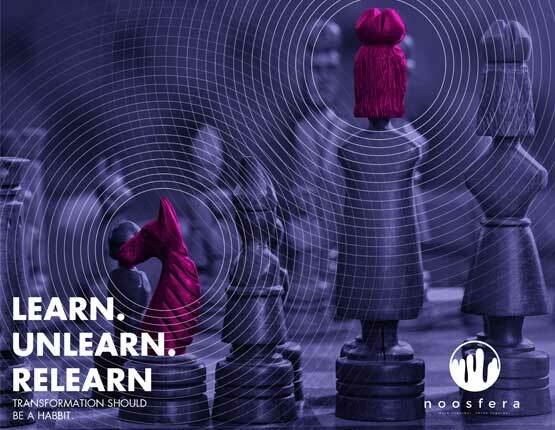 This solution equips senior executives and leaders with at least as much knowledge and capability as an accredited executive coach, but additionally values and builds upon their reservoir of insights into business, their wisdom and their judgement. 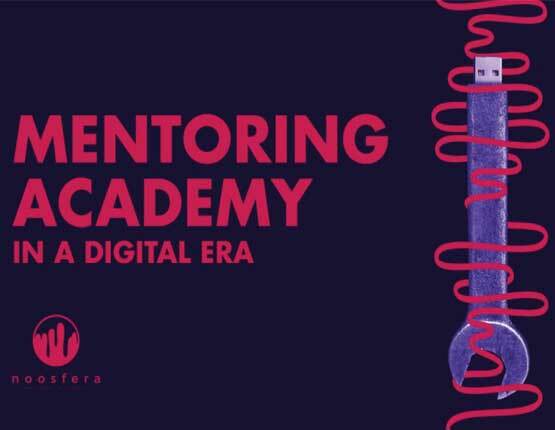 Mentoring Academy in a Digital Era starts from the recognition that many senior executives and leaders wish to use their experience to share their wisdom and to helpyoung business people to become more successful. Wishing to have the skills of an executive coach, plus advanced skills of mentoring, but without all the baggage that comes with the role of coach. Noosfera is the exclusive representative of CMI & David Clutterbuck Partnership in Romania. Trainer. 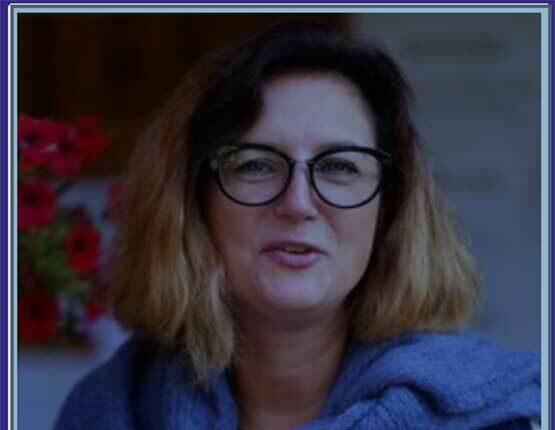 Mentor (20 years) Designing, implementing and evaluating 6-9 months educational programmes for practitioners: Business School, Human Resources (CIPD), Leadership & Development, Coaching & Mentoring (CMI, David Clutterbuck). Working as volunteer mentor for “Cherie Blair Foundation for Women Entrepreneurs”, Universitateaalternativa, business sector. Consultant. Master GCologists. 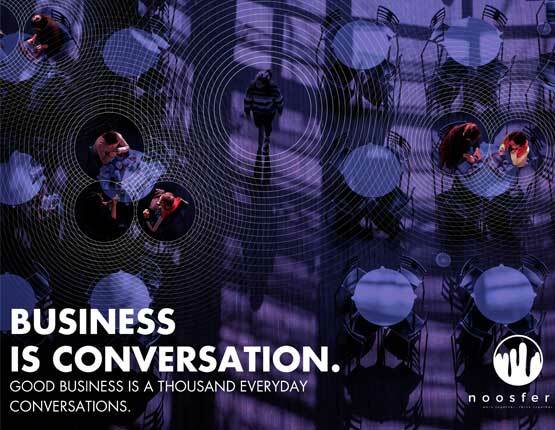 Capable to support the individuals, teams and organizations to transform the way they’re working, using The GCIndex.